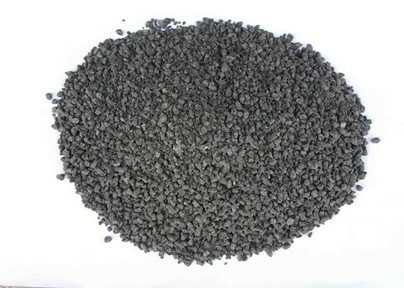 Brown Corundum(also named brown fused alumina, brown aluminium oxide) is an artificial corundum acquired by gradual smelting of bauxite in electric furnaces. The smelting process makes the material with higher content of Aluminium Oxide(Al2O3) and less content of free iron and silicon oxide. Content of Aluminum Oxide makes it have excellent hardness and high temperature resistance feature. It's an ideal material for abrasives,blasting and polishing,refractories products,casting and other heat resistant products. After smelting,it's crushed and milled into different grits/sizes which are suitable for above purposes. 0-1mm,1-3mm,3-5mm,5-8mm,100mesh,200mesh,325mesh etc for refractories,castables and crucibles. FEPA F8-F220 for bonded abrasives ceramic and vitrified, also blasting and polishing of different materials and industrial parts, P8-P220 for coated abrasives like sandpaper,sand belts etc. Also finer FEPA grades like F320,F400,F600,F800,F1000 etc for cleaning and water jetting purposes on electronic parts,plastic and metal surfaces etc.